The upcoming Mad Max-inspired post-apocalyptic shooter RPG Rahe 2 is just about to release. Not only that, but Rage 2 is also officially up on Steam for purchase. Alongside this game, we can expect to see other upcoming games like Doom Eternal or Wolfenstein there as well. The addition of Rage 2 to Steam is the confirmation of a statement Bethesda made a few days ago regarding Bethesda games not coming to the Epic Store. 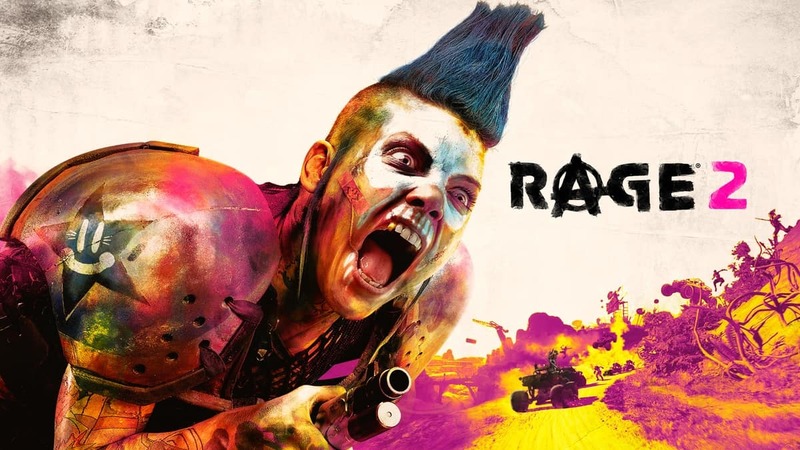 Now we see Rage 2 on Steam so if you’re looking to pre-purchase the game, go here. Rage 2 is the latest open-world endeavor from Bethesda. It’s also a much-needed recovery balm after the disaster of Fallout 76. That was something that really dealt a blow to people’s trust in our Lord and savior Todd Howard. 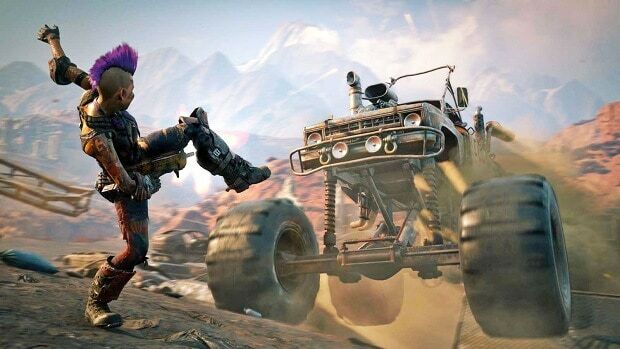 Don’t expect any multiplayer aspects from Rage 2 either. Id Software knows what it’s doing when it comes to delivering a good single-player experience. One that’s not only satisfying but also long-lasting. One of the ways they plan to give us reason to come back to the game is in the form of post-launch DLC. This will be in the form of both paid and free so take it with a grain of salt. Something I disliked about that plan is the fact that we’ll be able to see the locked content before the DLC. One thing I really hate in the modern gaming industry is showing off what’s unavailable before you can actually unlock it. It’s a cheap way of encouraging people to buy DLC and it also shows that the content could’ve been included in the main game. It was just taken out and sold separately to make more money. That defeats the point of DLC which is to be added content, not separated. 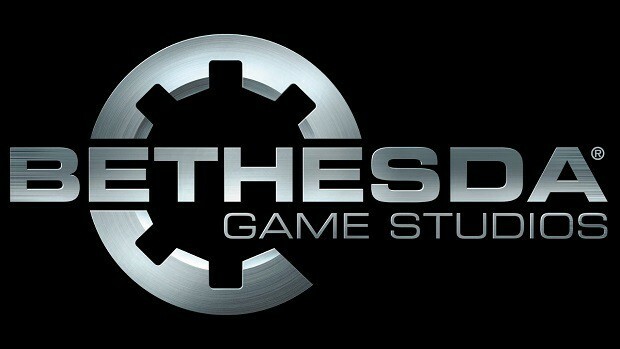 Either way, at least they didn’t sell-out to the Epic Store, our friendly neighborhood Steam is here to stay for Bethesda games.